Listening to familiar music has proven benefits for Alzheimer’s and Dementia patients: reduced agitation, enhanced engagement, and increased cooperation and attention. 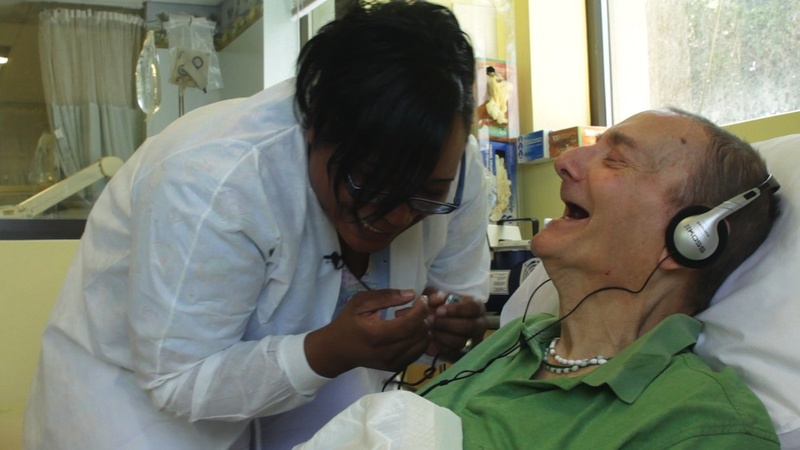 The overall improvement in the patient’s demeanor and care is why Snowline became a Certified Music and Memory Program Provider. 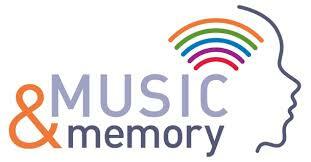 Music and Memory is a national program that provides personalized music to patients with memory disorders. Our volunteers work with the patients and their friends and families to create a playlist, which they then load on an iPod and gift to the patient. To find out more about Music and Memory, join us at the Alive Inside Screening on January 24 at Folsom High School. To support this program, please consider donating or volunteering. Looking for some musical treasures for your own use? 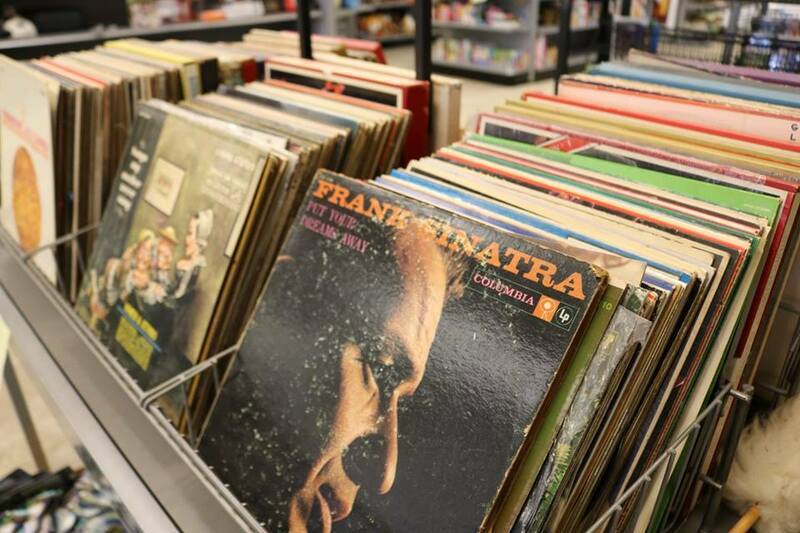 Visit our Snowline Thrift Stores where you can find everything from cassettes and 8 tracks for $0.25, to records for $0.50, and even CD's for $1.00.